Everything Ag Cat and More! 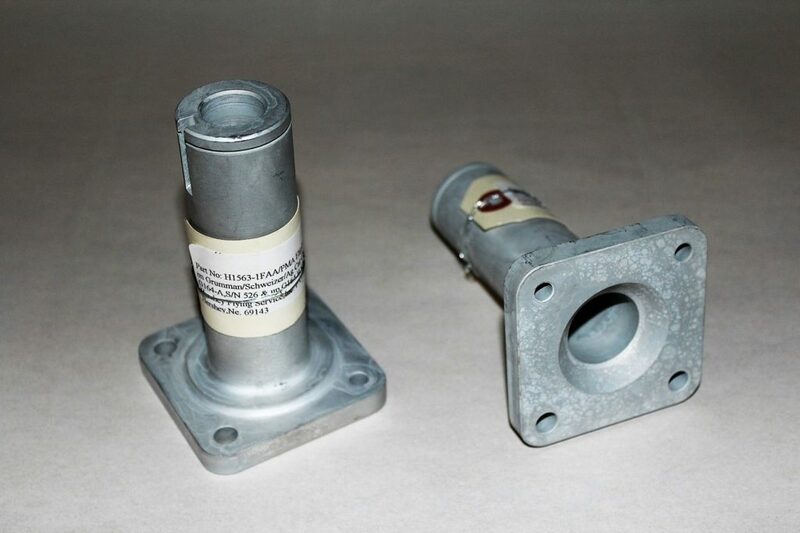 Storm Aeronautics is an FAA approved repair station number MU2R018L. 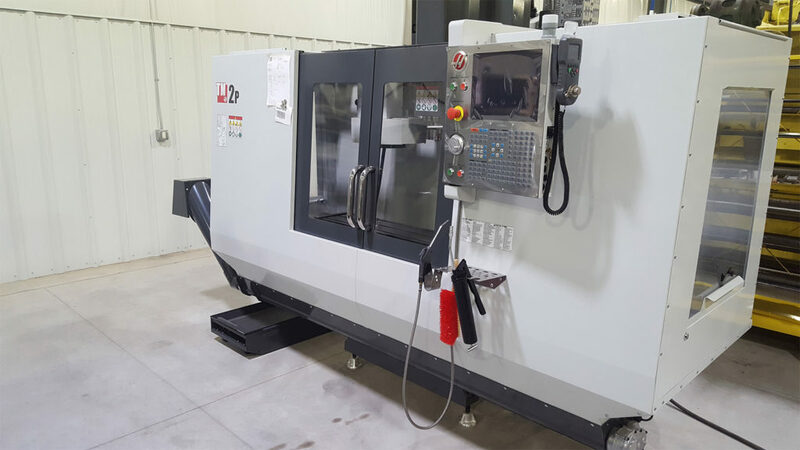 We have a long history in ag aircraft maintenance but are expanding our capabilities with new CNC equipment which allows us to manufacture more precise parts. The history of the Ag Cat is a long and storied one. 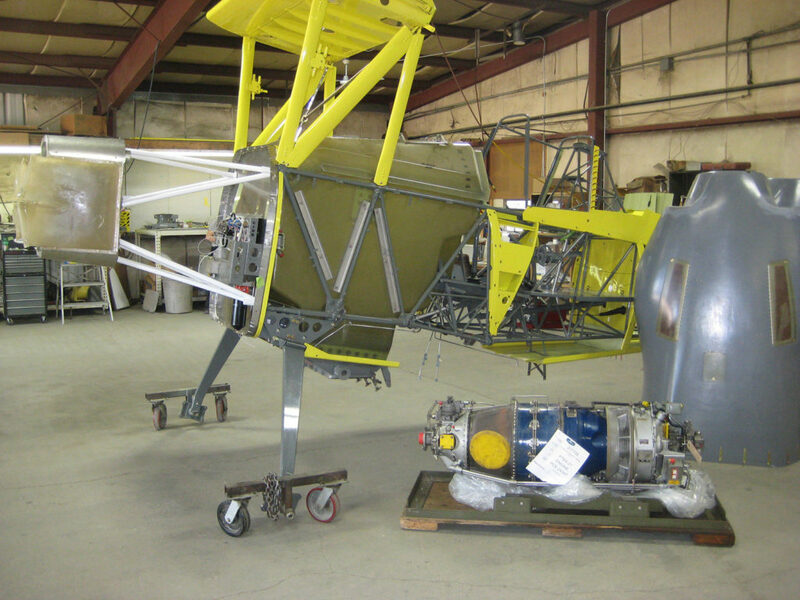 First designed in 1957 by Grumman, it was the first aircraft specifically designed for ag aviation. Grumman took their engineering knowledge of designing and building durable military fighter aircraft and integrated this into a spray plane. This plane would be designed around the bi plane platform which would create a safer more durable platform for the pilot. 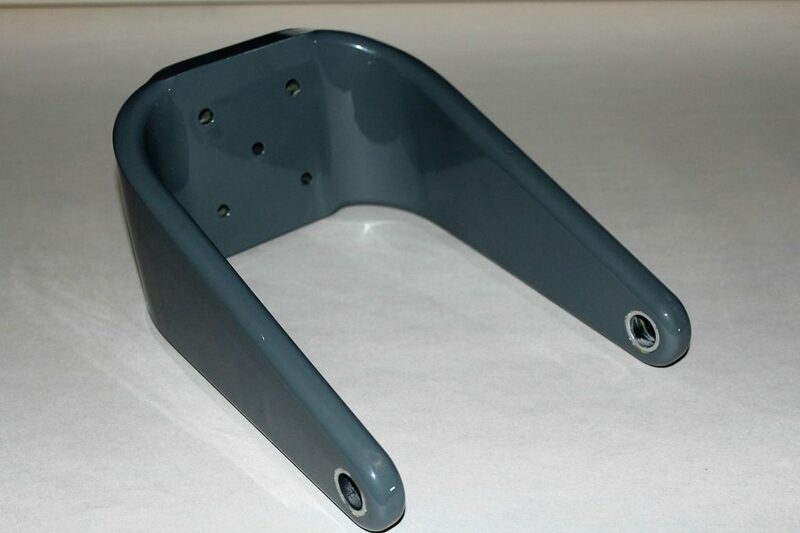 It would also allow for more efficient operation off of rough unimproved air strips. The last Ag Cat manufactured new was in 1996. 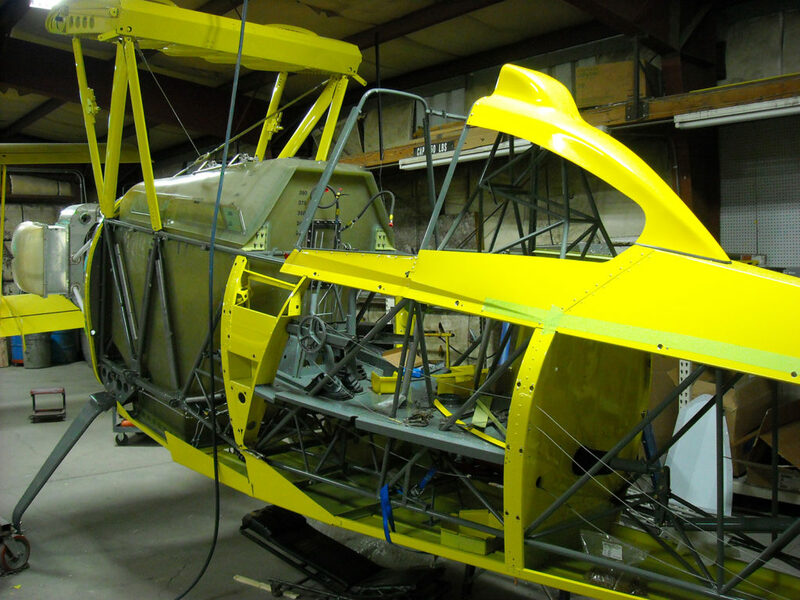 Storm Aeronautics has the ability and a long history of rebuilding and restoring Ag Cats. 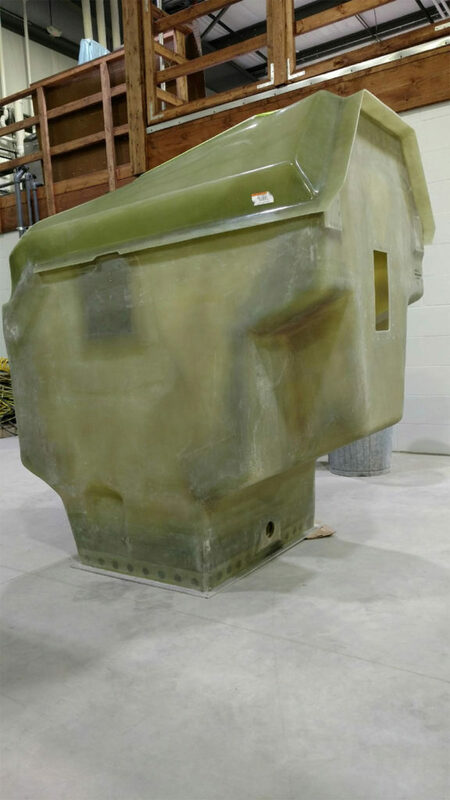 We can either take your existing Ag Cat, tear it down to the frame and build it back like new, or we can work with you over a period of time to produce a like new restoration of an Ag Cat. We can also supply you with kits and parts to rebuild your own Ag Cat. I have often said….I don’t think there is an Ag Cat in the world without at least one Storm Aeronautics part in it. 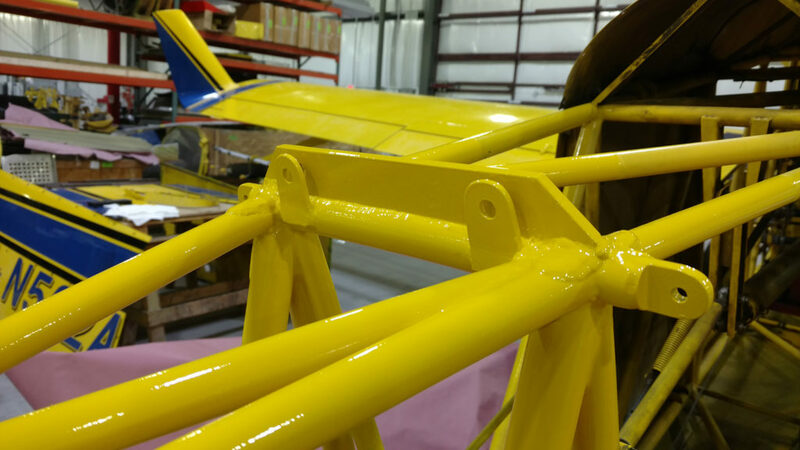 Storm Aeronautics can assist you with extensive repairs on your Ag Aircraft. 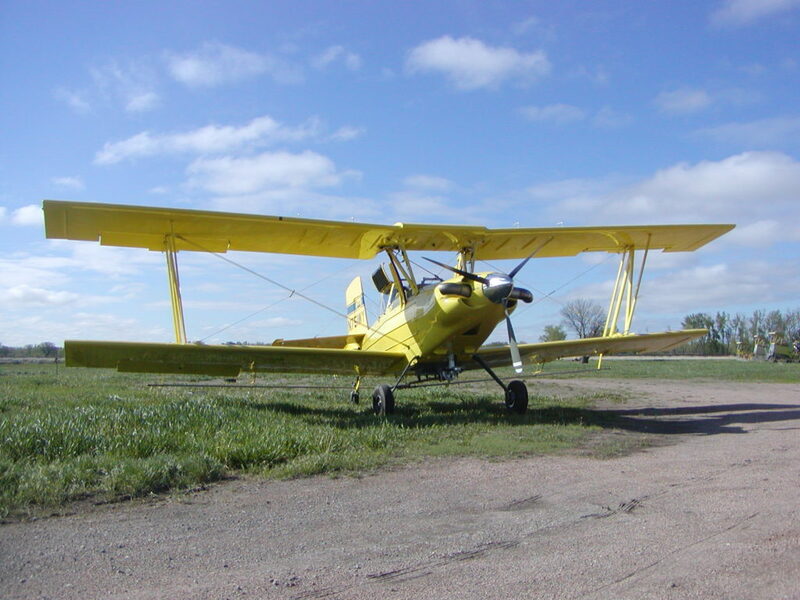 We are an FAA Approved Repair Station MU2R018L that specializes in Ag Cats but if your Air Tractor, Piper, or Cessna needs repairs feel free to give us a call. 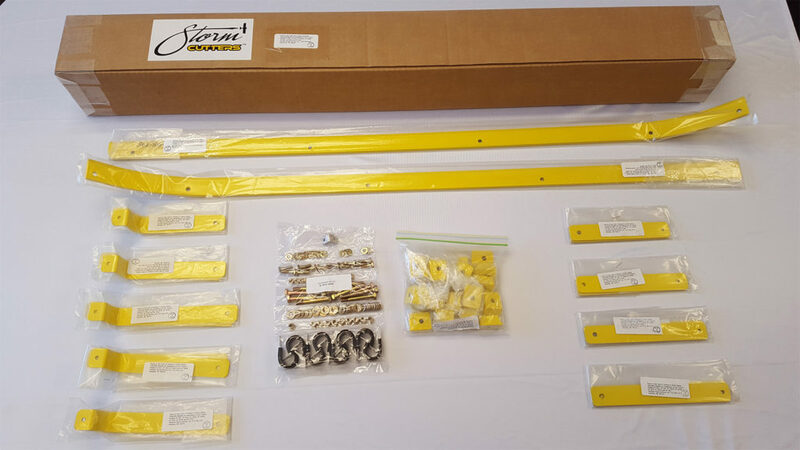 Storm Aeronautics has you covered. 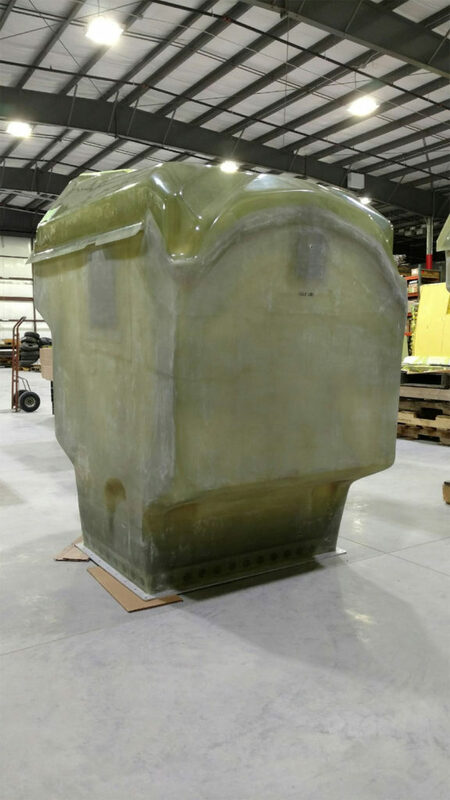 We offer a wide variety of fiberglass parts including fully built hoppers for all Ag Cat Models. 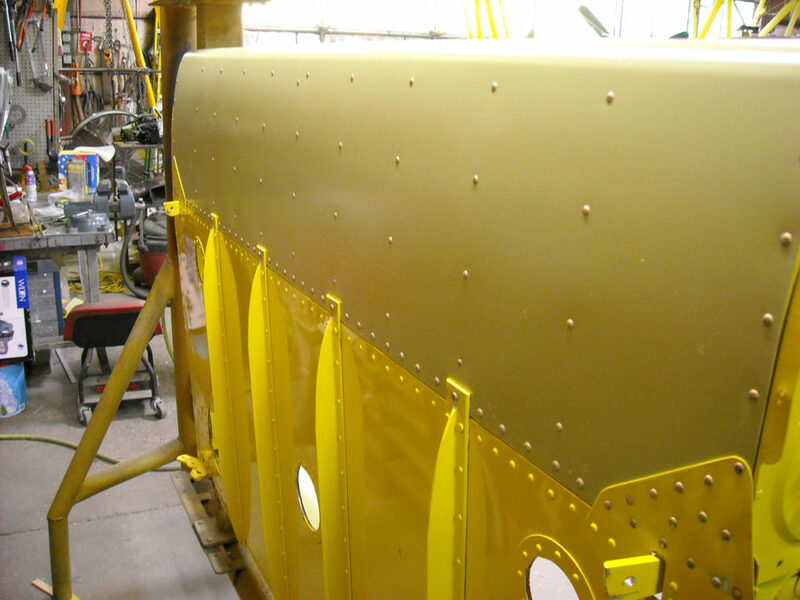 Need more Fuel, Raised Wing Kits, Stainless Steel Belly Skin, We have the ability to modify or alter your Ag Cat with a variety of Storm Aeronautic owned STC modifications. We are also expanding our STC capabilities into other aircraft with such products as the Storm Cutters™ and Storm Shield™. 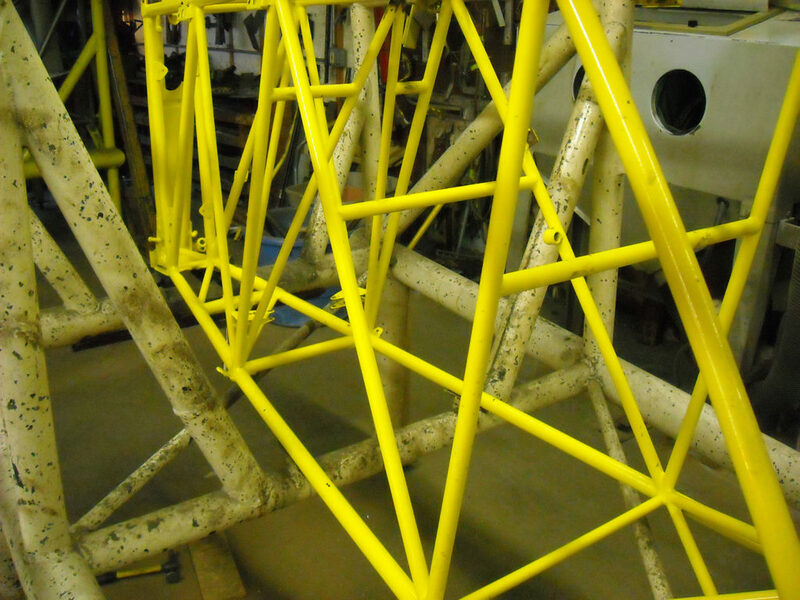 Air – Tech Coatings Inc.